Mission Viejo is a city in Orange County, California, United States in the Saddleback Valley. Mission Viejo is considered one of the largest master-planned communities ever built under a single project in the United States. Its population as of 2014 was estimated at 96,346. 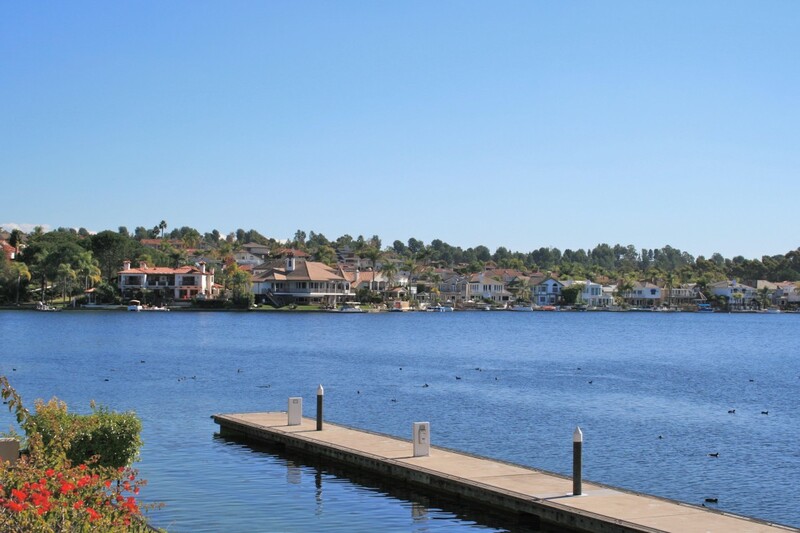 Mission Viejo has numerous recreational areas such as the Norman P. Murray Community and Senior Center, there are about two parks per square mile. The city has three golf courses, The Mission Viejo Country Club, Casta del Sol Golf Course, and the Arroyo Trabuco Golf Club. 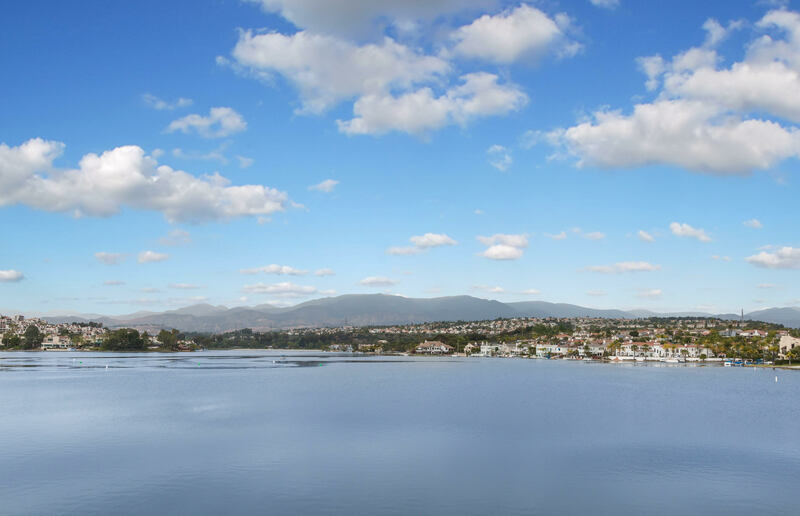 At the center of the city is a man-made lake, Lake Mission Viejo, a private association for Mission Viejo residents with custom waterfront homes, condominiums, boat and paddle board rentals, fishing, and swim beaches. Lake Mission Viejo also holds events such as music concerts and movie screenings, usually complimentary for members and typically during the summer season.